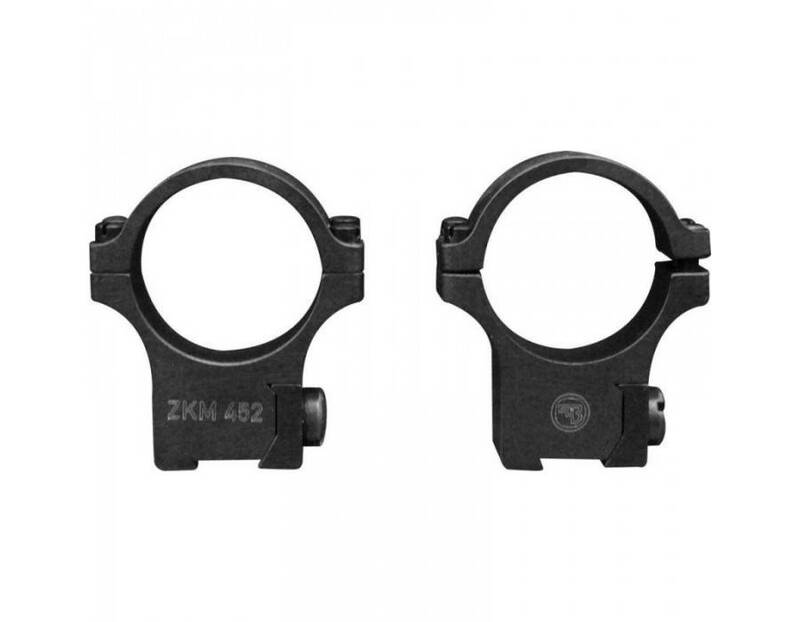 CZ Steel Scope Rings Bordson Type 1"
Home / Optics / Rings and Bases / CZ Steel Scope Rings Bordson Type 1"
Steel CZ manufactured rings for your precision CZ rimfire rifle. The integrated base & ring ensures your scope sits as secure and stable as possible, with no compromise. Easy to install,and ready to last a lifetime.